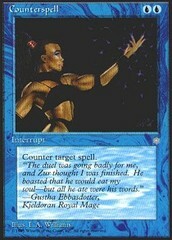 Card Text: Defender (This creature can't attack.) 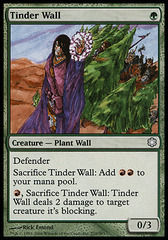 Sacrifice Tinder Wall Add RR to your mana pool. 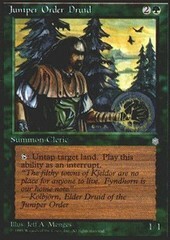 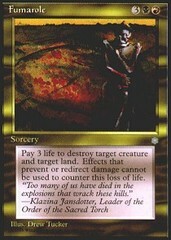 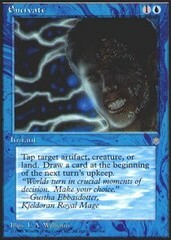 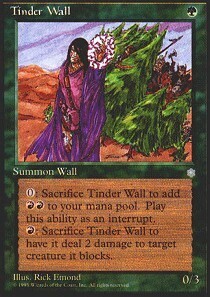 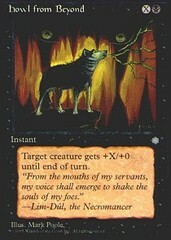 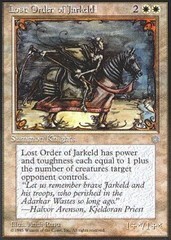 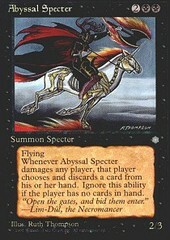 R, Sacrifice Tinder Wall Tinder Wall deals 2 damage to target creature it's blocking.